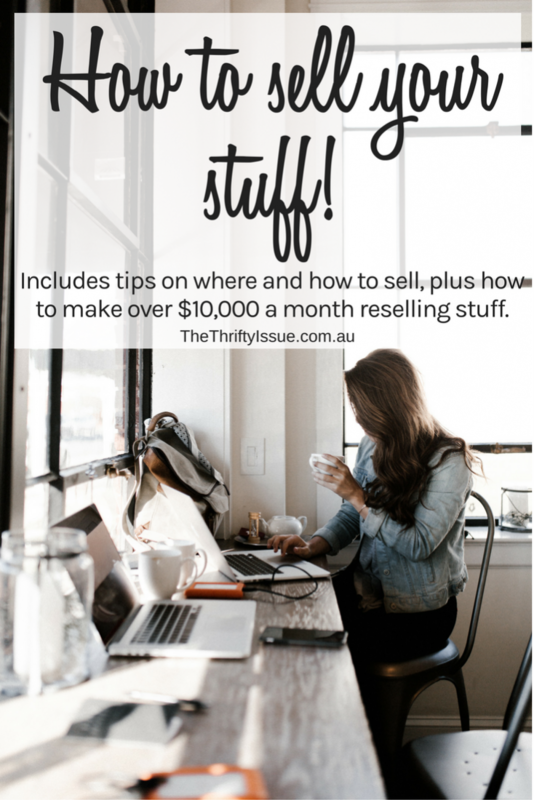 How much stuff do you have laying around your house or yard which you don’t need or use? Spend time today decluttering your home, listing things to sell and freeing up your space as part of the 21 Say Money Challenge. I have information on how to list, where to list, what I sell and how I make over $10,000 a month selling things here. You don’t use most of what you own! Numerous studies have shown we don’t use what we own. Our wardrobes contain loads of clothing, yet 80% of what we own doesn’t get worn! Almost 2 years ago I went from a large 4 bedroom home with 2 lounge areas, 2 dining areas, a large backyard, garden shed, double carport and way too much storage space to a tiny 1.5 bedroom unit in the city. (This post is the exact house I was in). We got rid of almost everything we owned by either selling, donating or taking it to the tip. I was horrified by how much stuff I had accumulated in the 2 years I had been in Canberra. How much extra work do you have because you are cleaning, taking care of or moving stuff? How much of it do you need? Go through your home and get rid of anything you don’t need or really want. I’ve made thousands selling my items as well as buying stuff to resell. Throughout my life, I have done it and every time I focus, I make over $10,000 a month (it’s not the only way to make $10,000, I have 10 ways you can do that here). 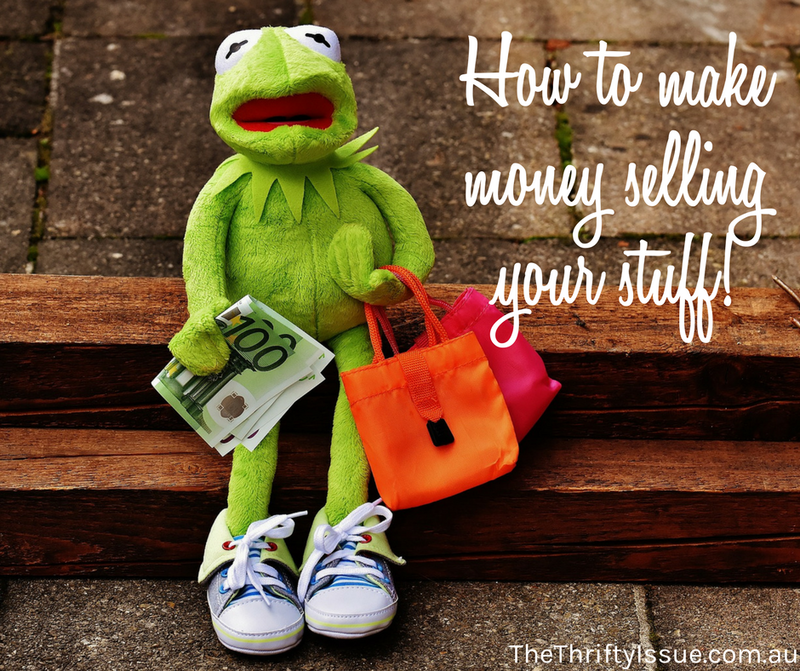 At the least, if you sell a few items it’s still more money than you had before! If you search #2017FlipChallenge on social media, you’ll see scores of people selling things this year with an aim to make over $20,000. I wrote about it here, along with a few updates such as almost $9,000 here and almost $3000 here. You don’t need to tackle your whole house today, get started though. Pick a drawer, a cupboard or a room. Clear it out, take photos of what you can sell and get rid of anything you think you won’t sell and no longer need. Doing this will also shock you into seeing how much money you have wasted on useless stuff, which should help you spend less. Where can you sell your items? My preference is niche Facebook groups for items such as clothing, camera gear and similar that I sell. When you list in one you can also have your items listed on Facebook Marketplace. It’s free and easy. Next, I usually do GumTree as it is also free, however, higher-end items get a lot of spam. Last, I use eBay. The fees are high and lately, I have found it not as good as other places. Check completed listings on eBay to see the prices items have sold for and if they are selling. On Facebook, have a look to see what similar items are selling for and price accordingly. Do research before you list something so you know how much it is worth and what you are willing to accept for it. Work out what you want to sell and make sure it is in good, clean condition. Take photos in good light, make sure the images are clear and cover every angle. Add the images and a description to wherever you are selling them and list your item. It takes me less than 3 minutes to list. Have items which are easy to post, know how much postage will be before you list them or make items pick up if you prefer. For pick up items, do it somewhere other than your own home where possible. Use prepaid satchels and always have tracking on items you are selling. Keep records of everything and make sure you account for postage costs (or charge extra for them) plus listing fees. Be patient. Some items will sell quickly, others will sit there for a while. Be patient. I just sold two twin size box springs today! Extra money in my pocket and space in my home. This article has me thinking of what else I can sell! That’s fantastic! More money and space is always good. I definitely need to step on it. it’s always on my mind but the year since we moved into out own place, we accumulated too much stuff. it’s amazing that we now have our own place, but now I need to declutter lol. I am always shocked how much we accumulate and how quickly. I have moved often, lived in different states and still manage to get too much.